Hey Mommies! Anywhere from 4-6 months, it’s okay to start introducing a cup. This will help get your baby exposed to something other than the bottle and make the transition from bottle to cup easier down the road. But should you teach your child to use a sippy cup or go straight to a straw cup? It may sound surprising, and you may think that 5 or 6 months is way too early to start, but I would highly recommend going straight to a straw cup instead of a sippy. If you insist on using a sippy cup or just have a personal preference to using one, I’d start a sippy cup around 4-5 months old. 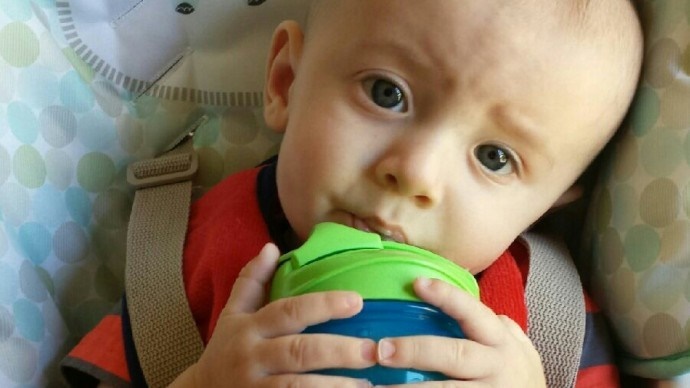 Here are some tips for picking out your baby’s first sippy cup. 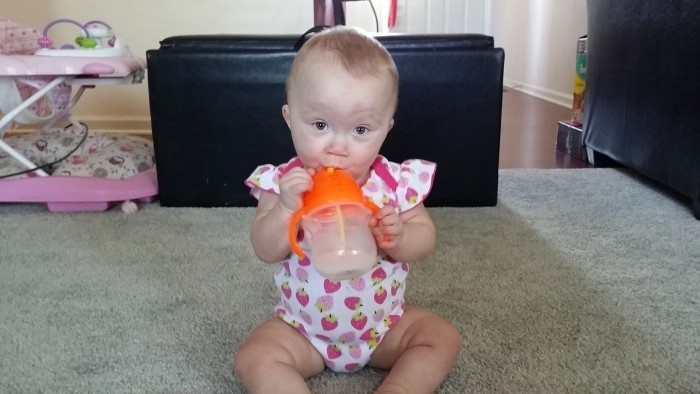 A sippy cup will in fact prepare your baby for something new and develop new oral motor skills. However, I’d strongly recommend switching to or at least starting to introduce a straw cup by 6 months, and this is why. 1. 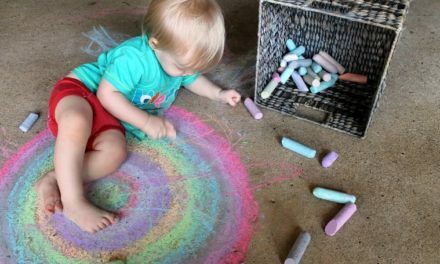 There’s no reason why your child NEEDS to use a sippy cup. It’s just a way to get kids transitioned to something other than a bottle. Eventually, you will have to wean your child off of a sippy cup which leads me to #2. 2. Your child can’t use a sippy cup forever. At some point they will have to move from a sippy to a straw or open cup. If your child gets used to only using a sippy cup, you’re going to have to go through another weaning process of getting your child off the sippy. If you start with a straw, you eliminate this step. 3. A straw is more functional, readily available, and a life long skill. Your child will continue to use a straw into adulthood. Straws and straw cups are found out in public almost anywhere which makes it easier and more convenient when taking your child out. If you accidentally forget your child’s cup, there’s no need to turn around and rush back home. 4. Straw drinking requires a lot of oral motor control which helps develop stronger oral motor skills. 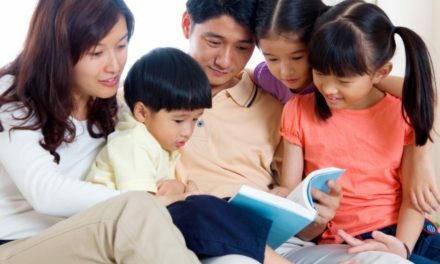 Strong oral motor skills can help with better speech and sound production. Sippy cups do not require the same level of oral motor control as straws. It’s up to you as a parent to decide what you think is best for your child, but I can tell you from personal experience with multiple babies, it’s possible to teach them to drink from a straw and is really a lot easier in the long run. If you’re ready to give straw drinking a try, here are some tips to teach straw drinking to get your started!